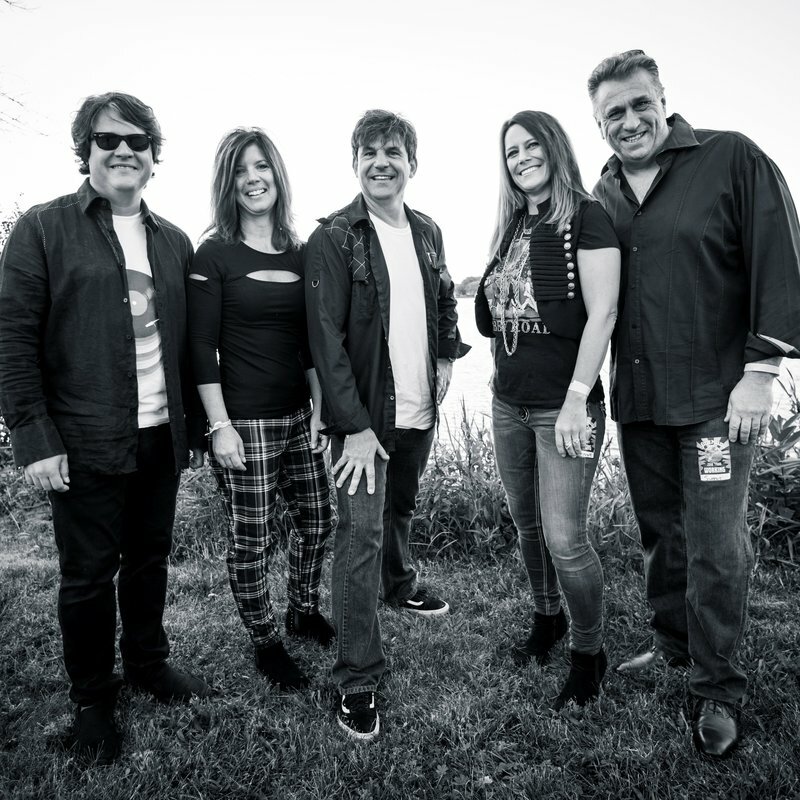 Since 2007 Jamrose has been making the dance floor move with their blend of Rock, Pop, & Soul. They can electrify the crowd with pop, serenade a sweet love song, and everything in between. It's a show that features a variety of songs and an atmosphere that makes you want to dance. A time you don't want to miss and won't be forgotten! Nicole Jamrose has a voice that draws everyone in. She has an elusive quality that can't be taught but is something you are born with. Nicole's musical style evolved from her diverse musical background and she has been performing all over the United States since her days at Purdue University. In 2006, Nicole took a chance and beat out more than 20,000 contestants to place 3rd as the last standing female on USA Networks Nashville Star. After completing the 2006 Nashville Star Tour, with her fellow finalists, Nicole returned to her true passion performing Rock, Pop, and Soul. She began to write the songs that reflected her influences which led to the 2009 independent release U-Turn. 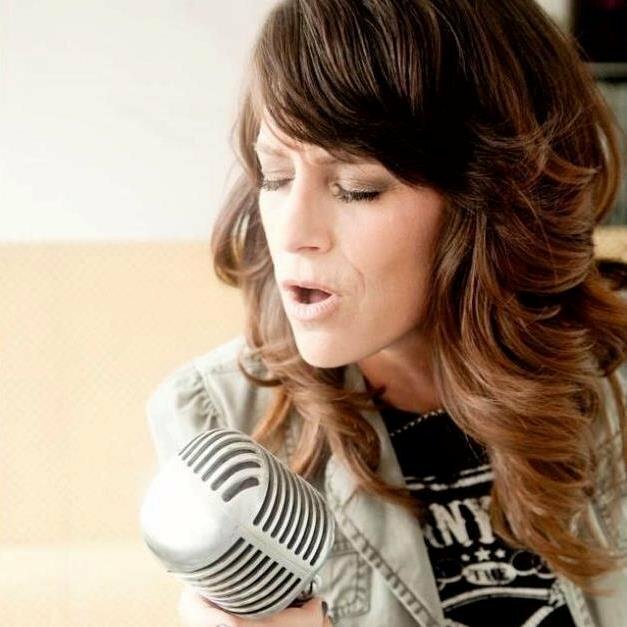 Today, you can find Nicole belting out a variety of music across Northwest Indiana and Chicagoland. Whether with the full Jamrose lineup or an intimate acoustic set, Nicole's versatility and natural talent make her a performance you wont forget. An award winning songwriter, Mark Soljacich's songs have been featured in Film, Television, as well as special projects for Oprah Winfrey. In addition to writing, Mark knows his way around a Stratocaster and is a highly sought after guitarist in the Chicagoland area. Born in Chicago, he grew up listening to the Blues and after getting his first guitar on his 12th birthday, there was no looking back. Getting lessons from his older brothers and grandfather, he was soon off and running pursuing his musical ambitions. 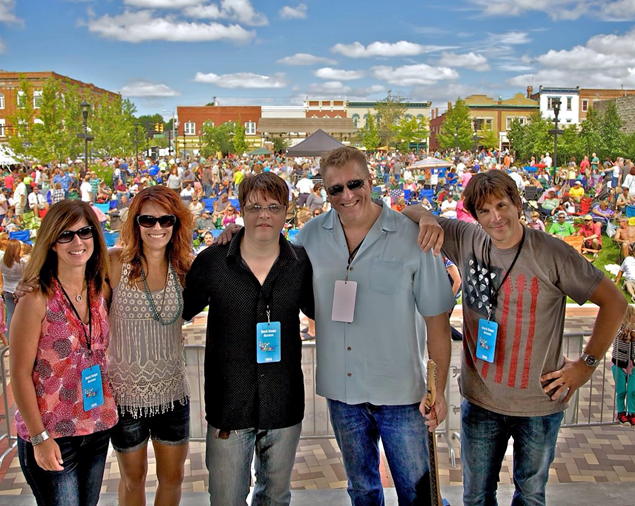 Over the years Mark has shared the stage with many artists including Lone Star, Live, Randy Travis, & many more. He brings a certain vibe to the music, a realness that can only come from the experiences that life brings you. Traci Braun has been playing drums since the age of 12. Born into a musical family, Traci took bits and pieces from her parents musical collection, and those influences played a major role in where her musical interests would flow. Traci credits many drummers as influences, but locally Lanny Turner gave her the most insight into some advanced drum trickery. Influenced by Rock, R&B, Jazz, and Latin music, she was drawn into bands of all types, including such acts as John Kontol and the Face of Luxury, Scattered Pieces, Nick Danger Band, guitar whiz Frank Livingston and Mirrors. 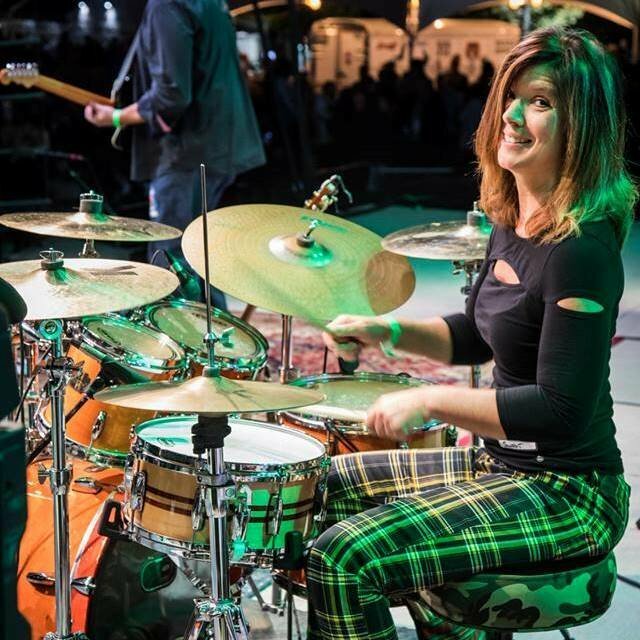 Most well known for her 10 years playing all over the Indiana and Illinois with Timepeace, Traci's proficiency and energy are evident within seconds of hearing her first hit of the drum. Michael Young, is what you would call a Renaissance musician. While his instrument of choice is keyboards he also plays guitar, bass, drums, and is an accomplished vocalist. 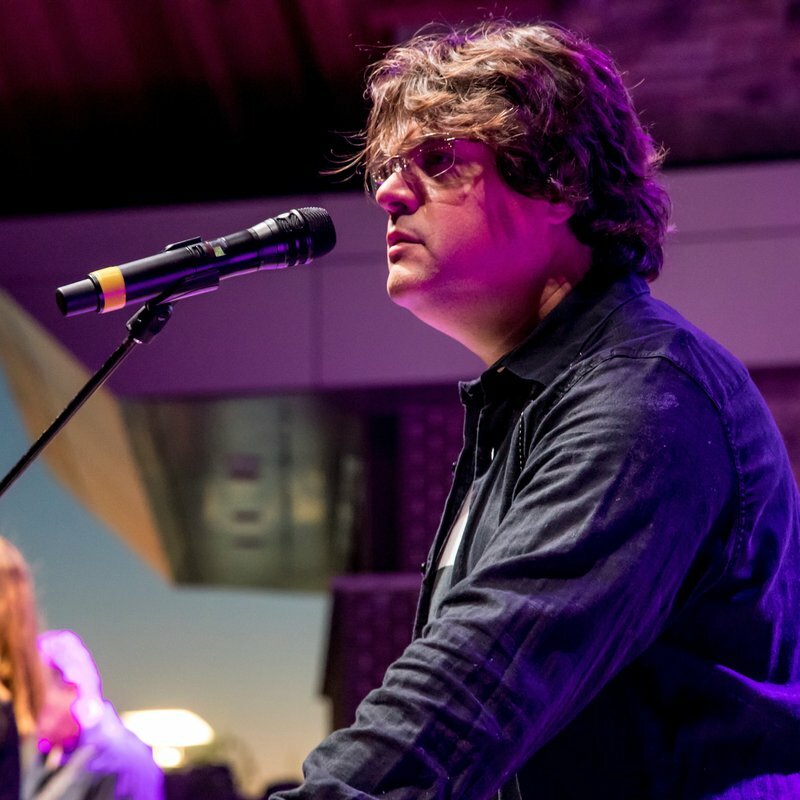 Best known for his ability to add just the right amount of vibe and funk to the music, he has an amazing set of ears and a unique talent for arranging material and writing well-crafted songs. Michael is one of the most sought after musicians in Chicago and Northwest Indiana. 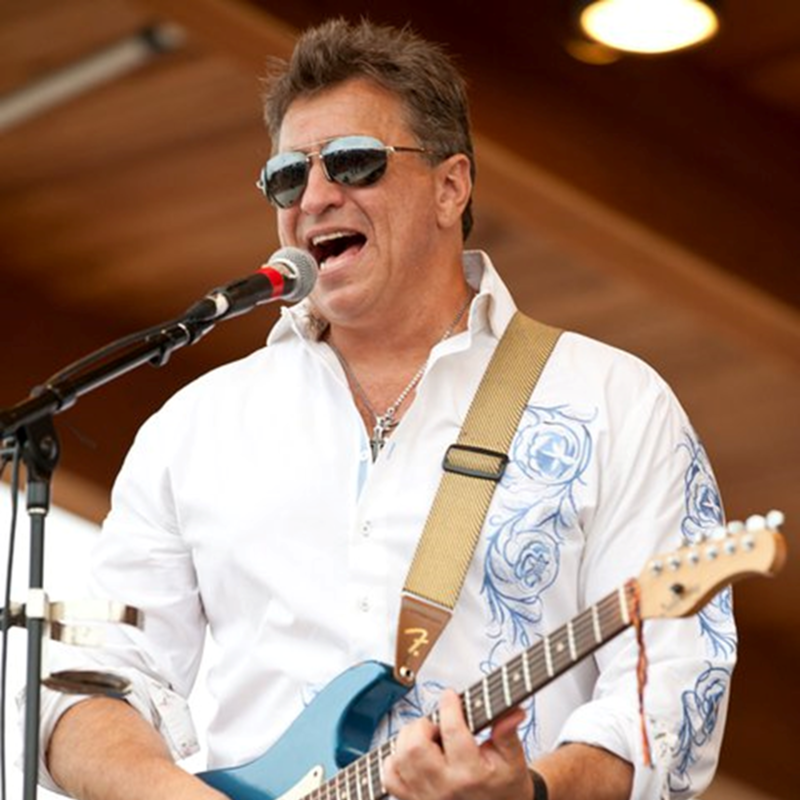 During his career he has played with a variety of bands including touring in Survivor, and working on his own band The Nevada Project. Always quick with a joke, and a smile, Michael adds a big element of fun to the band in addition to his mastery of keyboards. 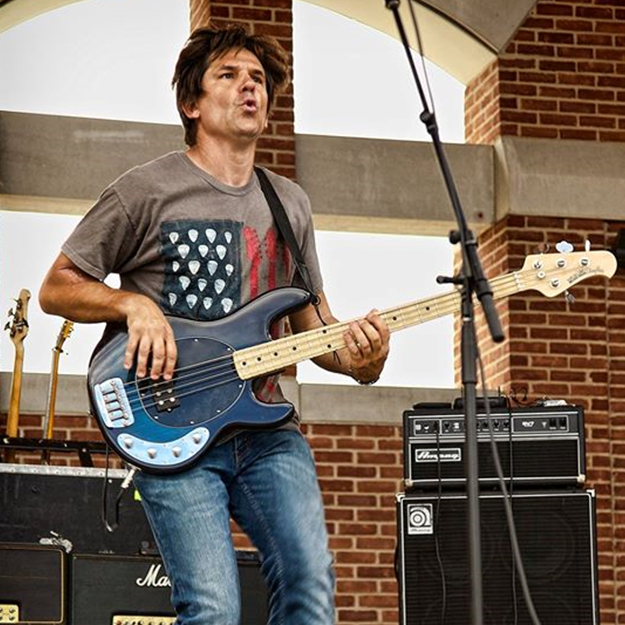 Years of dedication and hard work have distinguished Brian Smolar as one of the most respected and sought after bass players in the Chicagoland area and Midwest. At the tender age of nine, inspired by watching reruns of The Monkees, Brian picked up his first guitar. "They looked like they were always having fun. So I thought Hey, why not?" Brian progressed from being a high school hero to a regional rock idol with international recording act "Joker". Brian did a good share of the composing and arranging for the hard rock combo. His powerful original songs helped in securing Joker a record deal with BMG/Zoo Entertainment. In the late 90s Brian fronted his own band "The Situation". Influenced musically by a plethora of Singer/Songwriter/Bass players such as Paul McCartney, Peter Cetera, Sting, Geddy Lee, Steve Bailey and Victor Wooten, Brian is comfortable playing everything from jazz to pop to heavy metal. Years of dedication and hard work have distinguished Brian Smolar as one of the most respected and sought after bass players in the Chicagoland area and Midwest. At the tender age of nine, inspired by watching reruns of The Monkees, Brian picked up his first guitar.